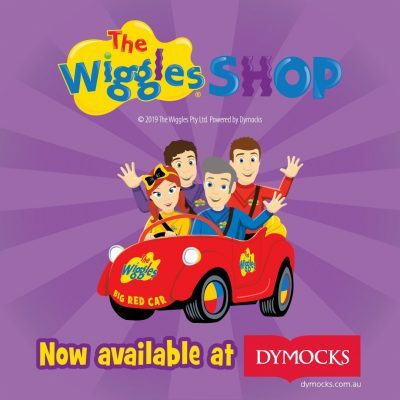 Chain retailer Dymocks has become the new retail partner for children’s entertainment group the Wiggles, offering a range of books and merchandise via a dedicated online store. Dymocks negotiated a retail partnership with the popular children’s brand, following the ABC’s decision in 2018 to discontinue its retail arm, closing its ABC Centres nationally and shutting the Wiggles shop online. Each Dymocks store will stock a core range of books and other products to suit customer demand, and some items will be exclusive to Dymocks. ‘We are all so excited to be working with another great Australian company. I know our audience will be happy that the Wiggles Shop will be in such experienced hands,’ said the Wiggles managing director Paul Field.